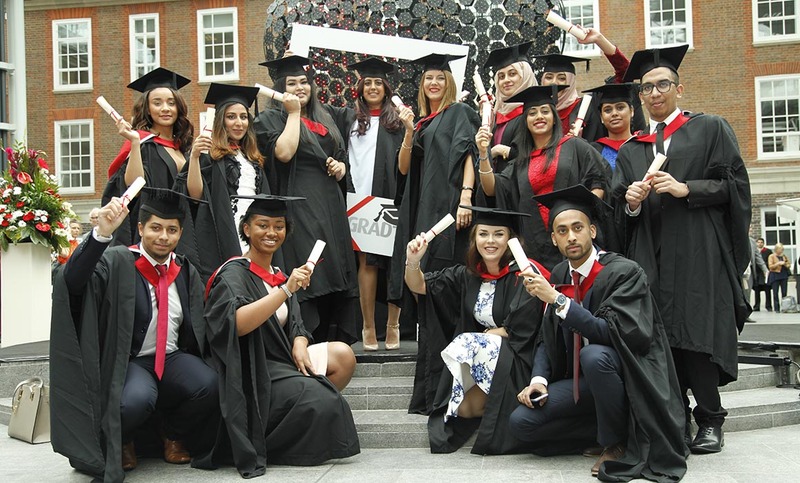 Middlesex University London has been named the best young university in London and, for the second year in a row, ranked as one of the best 150 young universities in the world in the Times Higher Education’s Young University Rankings which were published today (6 April). The Young University Rankings 2017 lists the top 200 institutions in the world that were founded after 1967 and Middlesex has retained its global ranking in the 101-150 category. Middlesex was granted university status by royal assent in 1992. Since then the University has developed campuses in Dubai, Mauritius and Malta and developed trusted academic partnerships stretching across the globe. Overall, the UK is the most-represented nation in the table with 27 universities featuring. The Times Higher Education Young University Rankings apply the same methodology as the World University Rankings to assess research-intensive universities across all their core missions: teaching, research, knowledge transfer and international outlook. The weightings are recalibrated to reflect the missions of young universities. Times Higher Education’s Young University Rankings Editor Phil Baty says the UK is still ahead. "The UK is the leading country in this list of the world's best young universities for the second year in a row, claiming 27 of the top 200 places. "A key strength for the UK in this ranking is that it has representatives that were founded in every decade between the 1960s and 2000s, suggesting that the country has a promising future [...]"